Bond fund pioneer Bill Gross is retiring from the industry, leaving his most recent position as manager of the Janus Henderson Global Unconstrained Bond Fund. Gross, who was the co-founder of PIMCO, joined Yahoo Finance’s “The Final Round” by phone on Monday to discuss his legacy, aspirations, and of course outlook for the bond market. “My legacy, as I see it, would be one in which I was an explorer and innovator, a risk taker and willing to move into new markets that now are very well established,” Gross said. And this is more than just mere braggadocio. In his 40+ years in the industry, he helped lead the transformation of how people think about investing in bonds. At its peak, PIMCO’s Total Return Bond Fund ballooned to $292.9 billion under Gross’s purview. Nevertheless, Gross looked back at his most recent years with humility. Gross’s performance at Janus was anything but that. His fund saw assets peak at $2.2 billion. But underperformance led to outflows. Earlier this year, assets dwindled to less than a billion. Being a bond expert, Gross offered his outlook for the bond market. He pointed to the tensions pushing and pulling at rates. Specifically, he identified the Federal Reserve as being “aggressive” in its tightening of monetary policy, reflected by a fed funds rate being raised to 2.5%, up from 0% in December 2015. However, he also pointed to reasons why rates wouldn’t be going much higher in the near term. 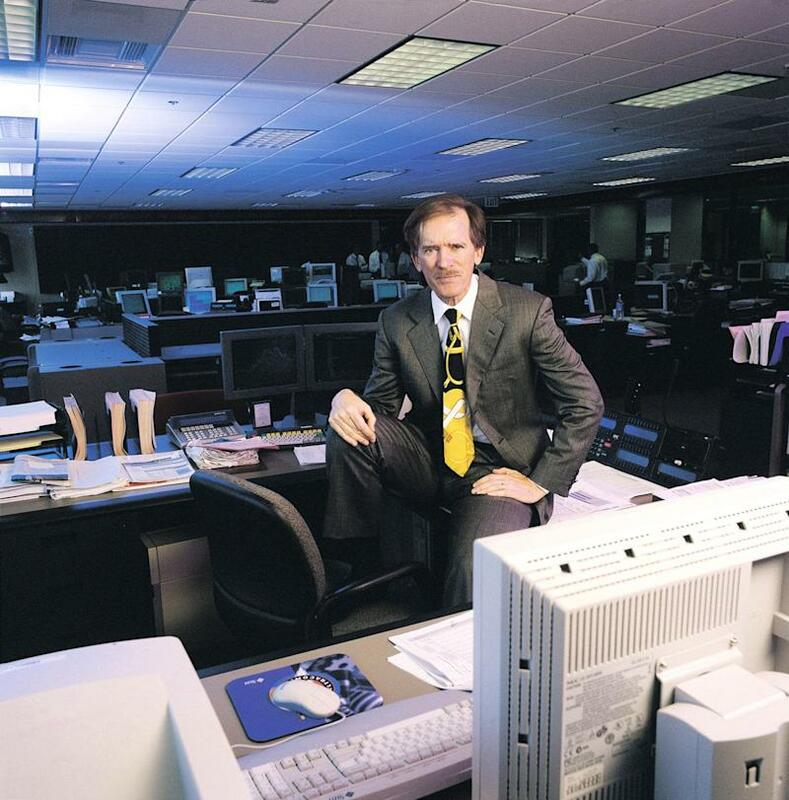 One question that Bill Gross’s fans and followers have: Will he continue to write regularly?